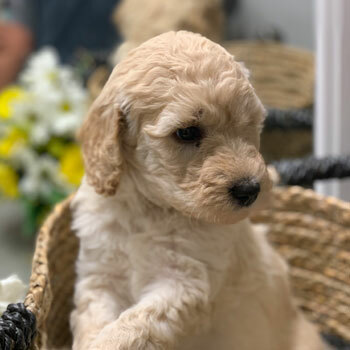 We’re an elite network of Labradoodle breeders united by one goal—helping the world find happiness through the power of Doodle puppies. 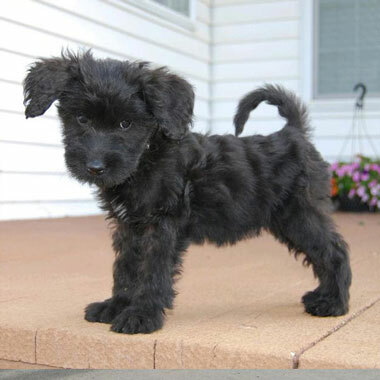 Cute, healthy, cuddly and allergy-friendly, Uptown Pups are really the pick of the litter! 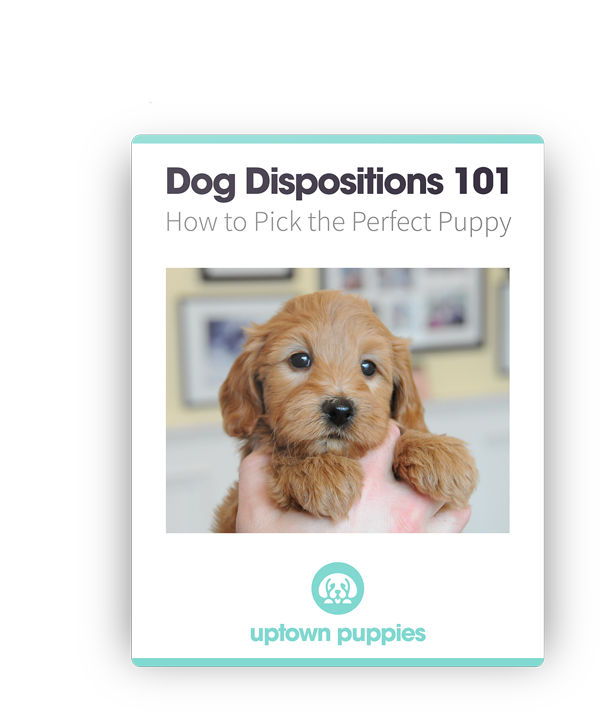 Uptown is what happens when great breeders, great dogs and great families collide. 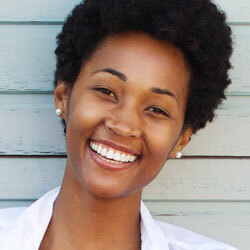 When you’re looking for a new best friend and a cherished addition to the family, Uptown is exactly where you need to be. 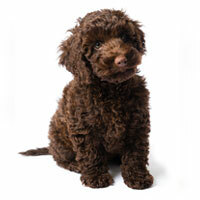 Unlike so many “hypoallergenic” breeds, our Australian Labradoodles really are non-shedding and totally hypoallergenic. 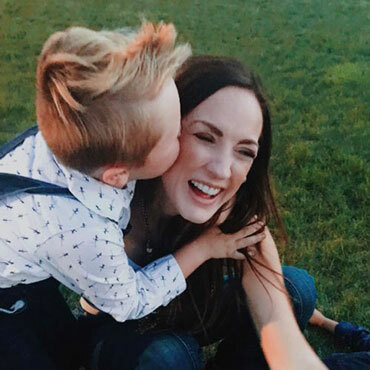 No more wheezing, no more sneezing, and no more clumps of hair piling up around the house—life with a Doodle is just easier. 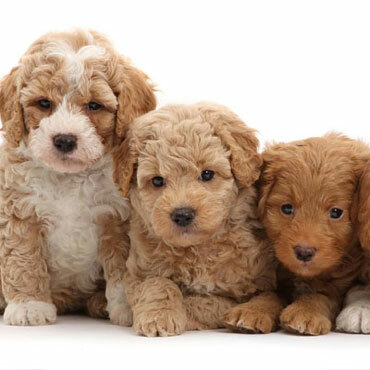 Sure, all dogs are cute—but our Australian Labradoodles are bred to be even cuter than the average Doodle. 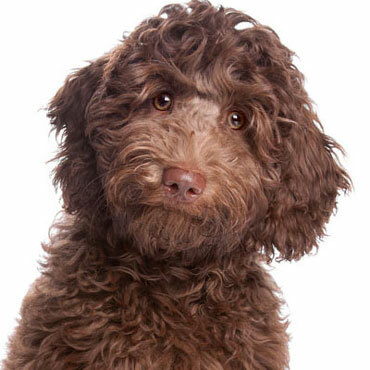 Soft, cuddly, and photogenic to boot, it’s easy to see why so many Labradoodles wind up famous on Instagram! Doodles are renowned for their cheery dispositions. 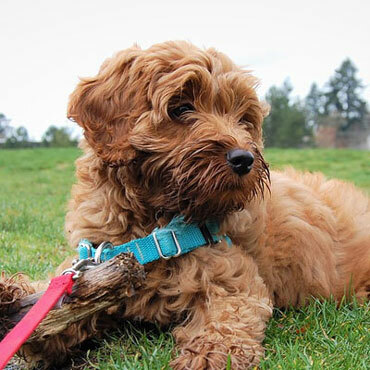 These fun, patient, lovable pups make the perfect companion, whether you prefer early morning jogs or early afternoon naps—life is just better with a Labradoodle! 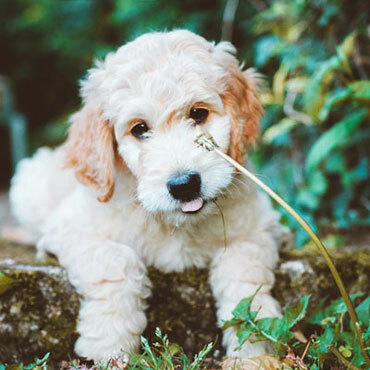 Labradoodles combine genes from the intelligent Poodle and the obedient Labrador Retriever (among other breeds), making for one smart puppy. 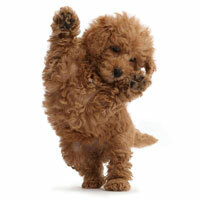 You’ll be blown away at how fast your new dog learns tricks! 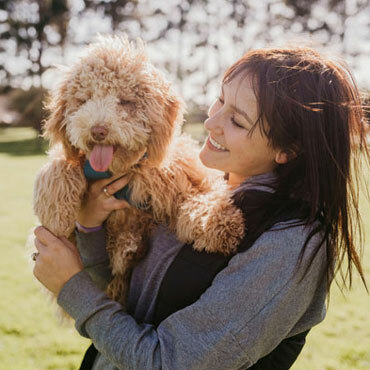 Whether you have a big family with lots of kids, other dogs, or you’re just searching for a solo companion, Labradoodles fit in great with nearly any family. 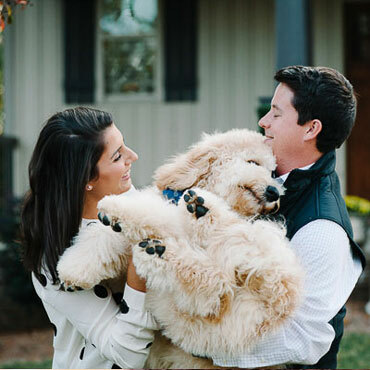 These dogs simply adore people, and they love doing whatever it is you love. With dozens of incredible coat colors and four distinct sizes, picking the perfect pooch has never been this fun! 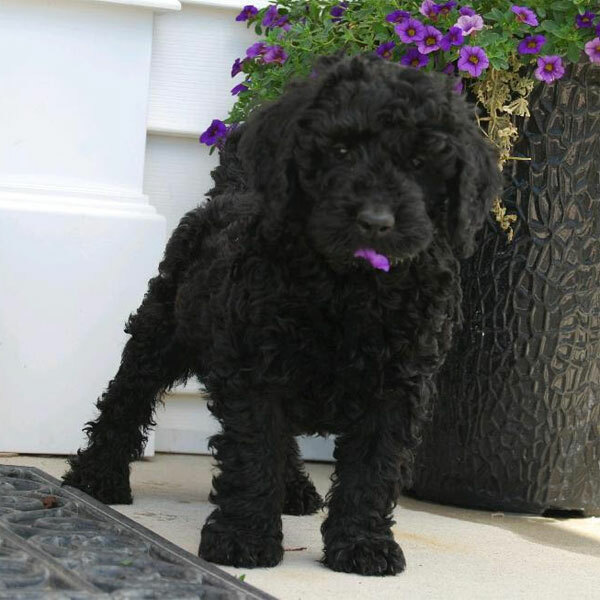 Our Labradoodles even come in uncommon colors you won’t often find elsewhere, making your puppy truly unique! 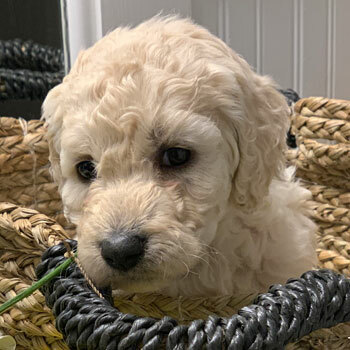 Since we aren’t a puppy mill, the only way for us to keep up with the enormous demand for our Doodles was to form an exclusive network of Doodle lovers who are all committed to our stringent breeding standards. Happier dogs, happier customers! 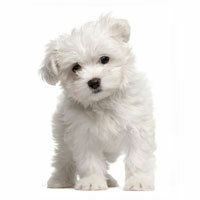 Our breeders are required to follow sky-high requirements for breeding and raising our puppies. That includes a network of guardian homes for our mommy dogs, plus litter number restrictions and breeding retirement ages. 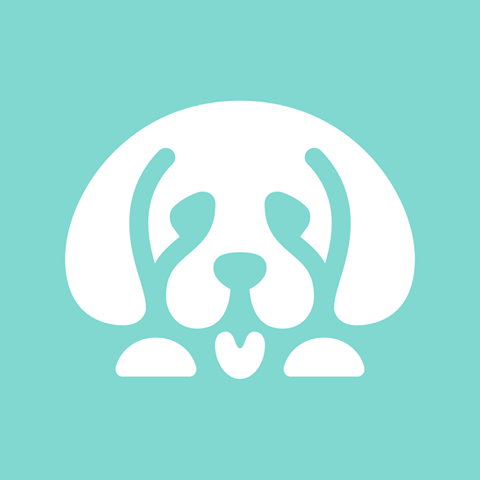 We’re proud of our dogs, and we’re constantly looking for ways to improve our genetic lines. That means striving to lower their risk of harmful genetic disorders while simultaneously enhancing their luxurious coats and stellar personalities. 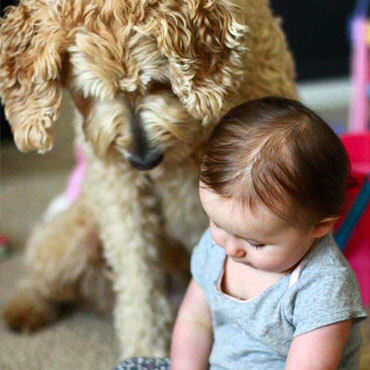 Every family who takes home one of our Labradoodles becomes a part of our family, and we take care of our own! 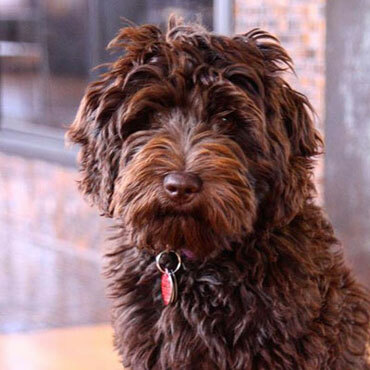 That’s why Uptown also provides incredible food, supplements and training advice—to help you raise up the ultimate Labradoodle! 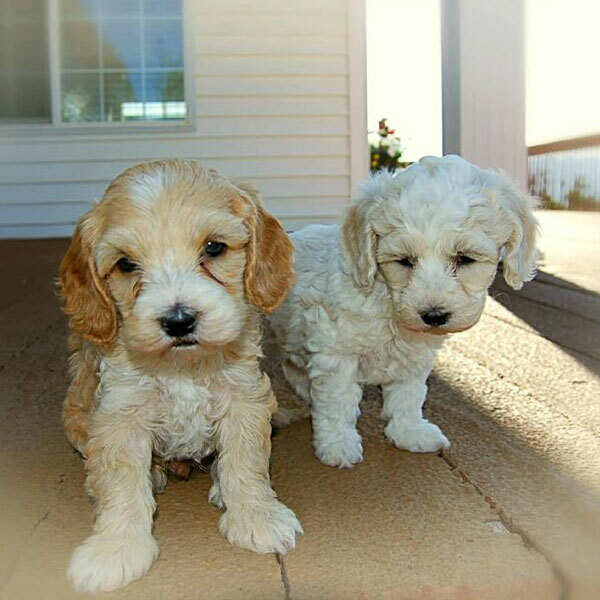 The only thing more awesome than bringing home an Australian Labradoodle is bringing home one in each size! 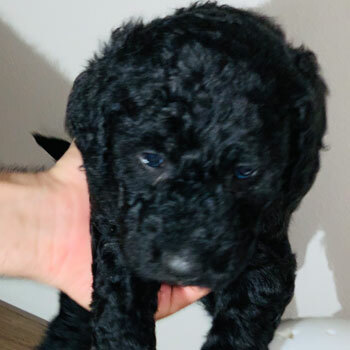 Looking for a Labradoodle that can nearly fit in your pocket? 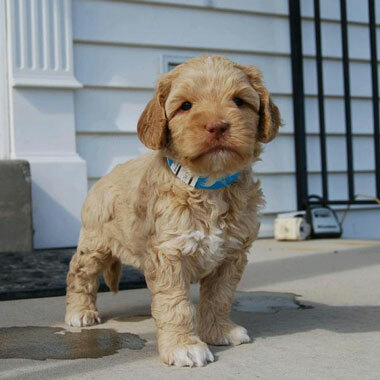 We aren’t there quite yet, but you’ll love our Micro Labradoodles! 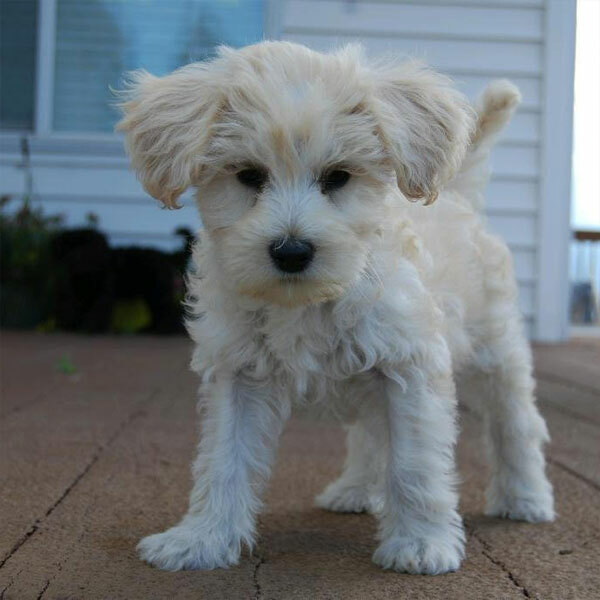 Looking for a tiny Labradoodle, just not that tiny? 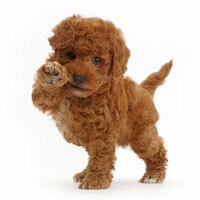 You might be interested in our Mini Labradoodles—they’re pint-sized but make up for it with a big personality! 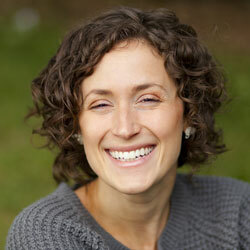 Tough time making decisions? Not sure whether you want a big Labradoodle or a small one? 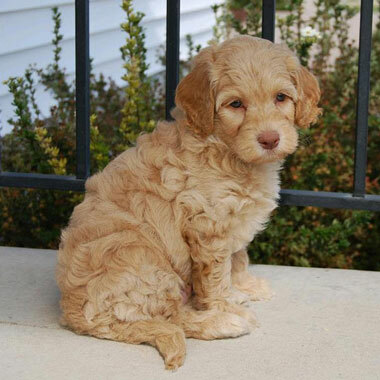 Compromise and choose our Medium Labradoodle! 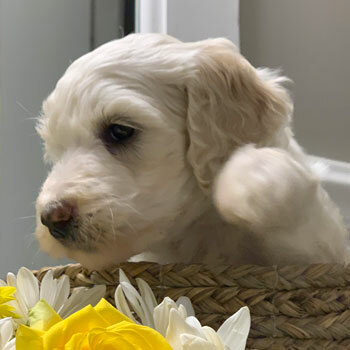 The only thing standard about our Standard Labradoodles is their size—these dogs are full of love, full of life, and ready to meet an incredible family like yours! 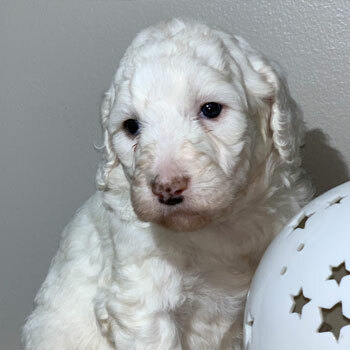 Labradoodle puppies for sale near me in Wisconsin! These pups are ready to go to their forever family. 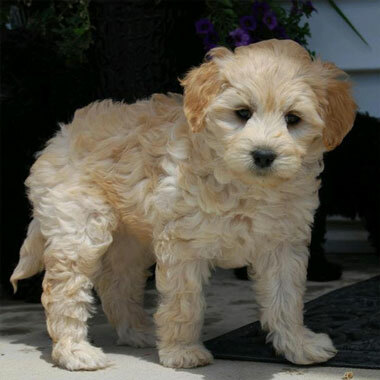 Our Labradoodles cost $3500 each, which is around average for the state of Wisconsin. 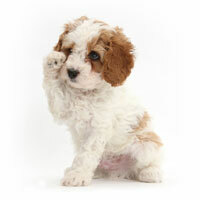 Although Doodle prices vary, don’t be tricked by rock-bottom prices—you could be dealing with a puppy mill. Absolutely! 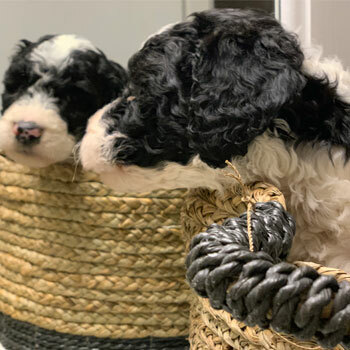 While it’s our first priority to find your pup at one of our local Wisconsin breeders, sometimes that just isn’t possible. 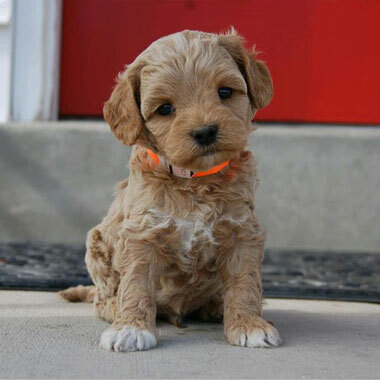 If we do have to ship your Doodle, just make sure to show the little guy some extra love when he or she arrives! Yes! 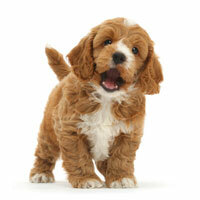 Just know that some colors are less common than others, and we can’t guarantee all coat colors with every litter. 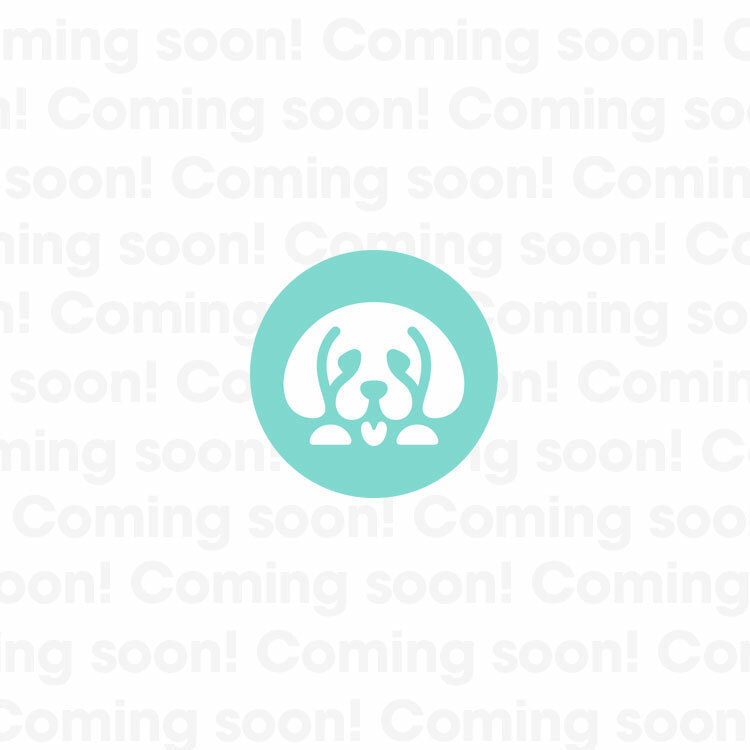 If your dream dog isn’t available right away, don’t hesitate to join our wait list!